Official GBULLION Blog: Launch of the service! Launch of the service! 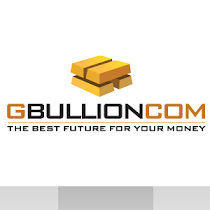 GBULLION operates in test mode at present. The test regime of the site will be over by September with the end of the troubleshooting period.